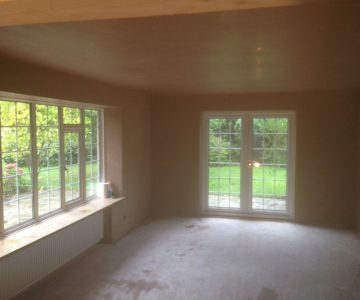 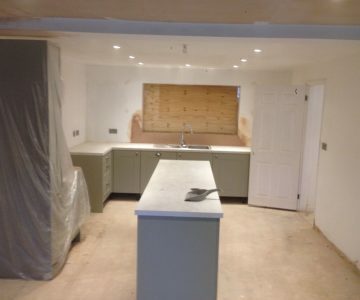 LM Quin Plastering & Building specializes in providing professional plastering (internal and external), skimming, screeding, and rendering services throughout the counties of Buckinghamshire and Berkshire. 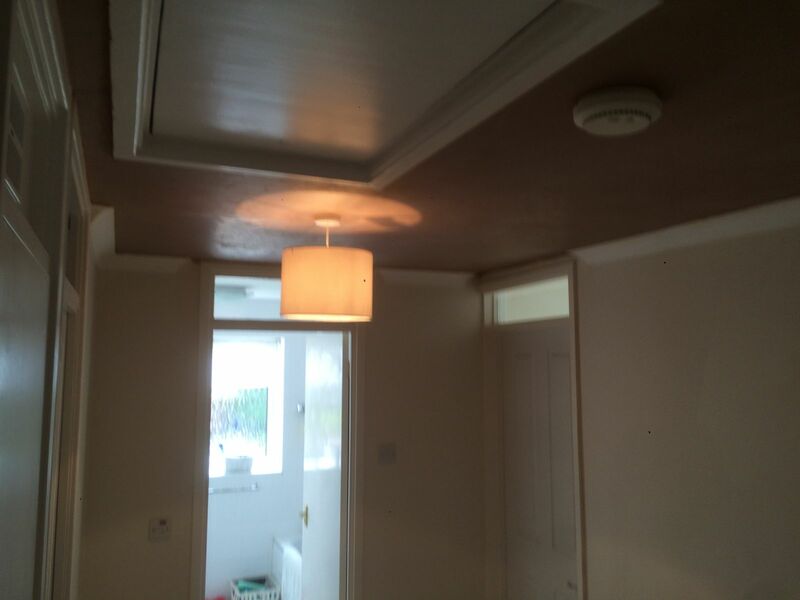 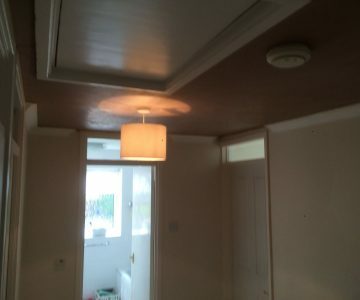 We are experts in ceiling installation and repair, with all work finished to the highest possible standards. 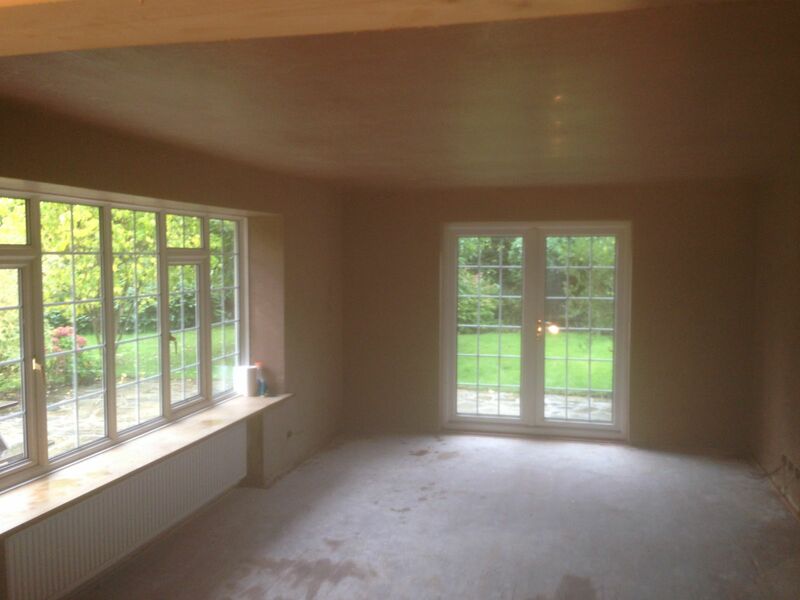 We pride ourselves on providing a beautiful finish every time, and are happy to offer a professional painting and decorating service. 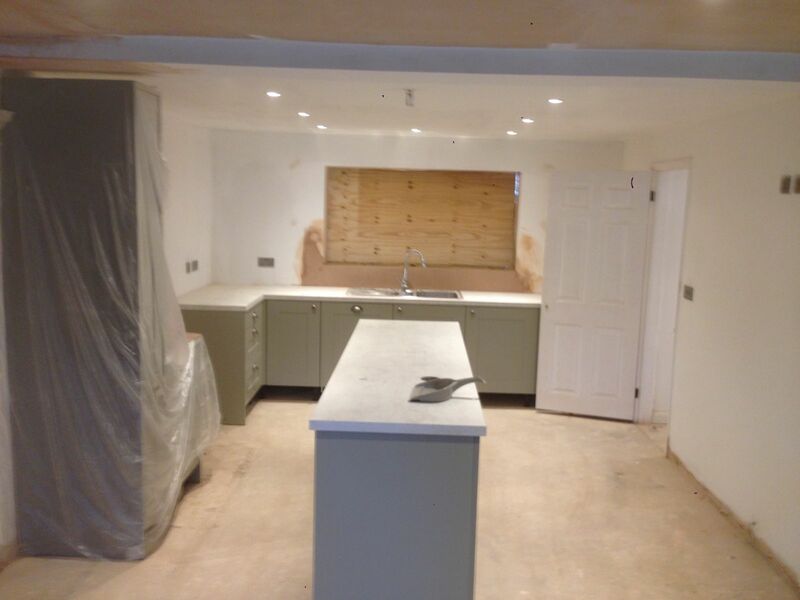 For more information, or to discuss your next project please get in touch.